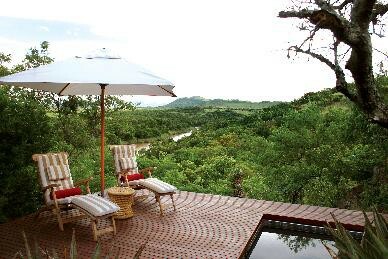 Newmark Hotels, Reserves & Lodges is proud to announce the introduction of Nkomazi Game Reserve to their elite portfolio, commencing on the 15th of October 2014. With a focus on highly sought after boutique properties, Nkomazi will be Newmark Hotel’s first property situated in the province of Mpumalanga, South Africa. With a heritage spanning 40 years, Newmark, a hotel management company has distinguished itself as an industry leader while creating a tradition of excellence with a portfolio of boutique hotels & lodges that speak to the discerning guest. 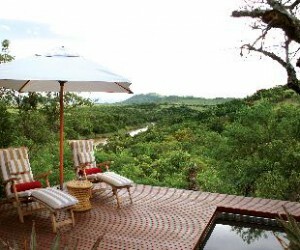 With an eye for unique hospitality destinations, Newmark has earmarked the malaria-free Nkomazi Game Reserve, situated in the magnificent Mpumalanga Province of South Africa, a mere 3.5 hours from Johannesburg, as an exciting addition to its collection. Stretching over 15, 000 hectares, Nkomazi is a place where guests can experience free roaming wildlife from luxury tents, situated along the bank of the Komati River. With the towering Makhonjwa Mountain, broad river valleys and impressive grasslands, Nkomazi offers unique safari based activities to allow for a complete tailor-made outdoor experience. “We are delighted to welcome Nkomazi, known for its outstanding scenic beauty and geographical importance to our already vast collection of holiday destinations,” says Neil Markovitz, Managing Director of Newmark. Nature lovers will be able to share in the many wonders of Nkomazi - its diversity of wildlife and habitat, its natural beauty and major geological features as well as luxury tented accommodation.